Workshops on the theme took place during The International Science Festival in Gothenburg in April 2016 under the heading “Race med hastighetens ljud”. 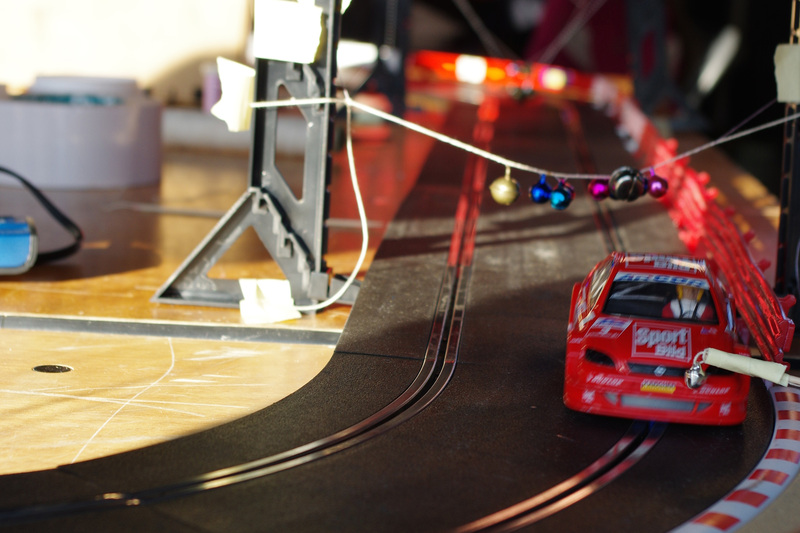 In June 2017 Slot Car Music was part of Digital Technology in Arts Education at Western Norway University of Applied Science. A video from the workshop can be seen here.